DexCom has collaborated with wearables brand Fitbit to develop and commercialise easy-to-use mobile tools for patients to better manage their diabetes. Under the deal, the partnership is initially planning to incorporate Dexcom continuous glucose monitoring (CGM) data with Fitbit Ionic smartwatch. With this application, Dexcom CGM users can easily see both activity and glucose levels on either Android or iOS devices. Fitbit Ionic smartwatch features relative SpO2 sensor, GPS tracking on-device dynamic workouts, enhanced heart rate tracking and water resistance up to 50m. 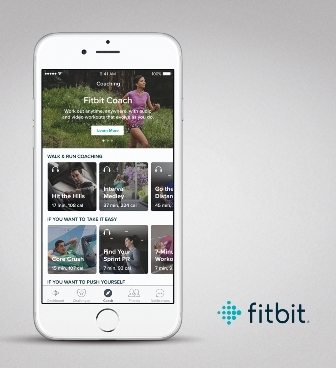 Dexcom CGM users can also connect with millions of people with Fitbit’s in-app community, helping to effectively manage health. The companies intend to deliver the first solution in 2018, and will work together to develop more advanced tools and resources to better manage their diabetes. According to the World Health Organization, around 400 million people are living with diabetes across the globe. Image: The companies will initially integrate Dexcom CGM data with Fitbit Ionic smartwatch. Photo: courtesy of Fitbit, Inc.